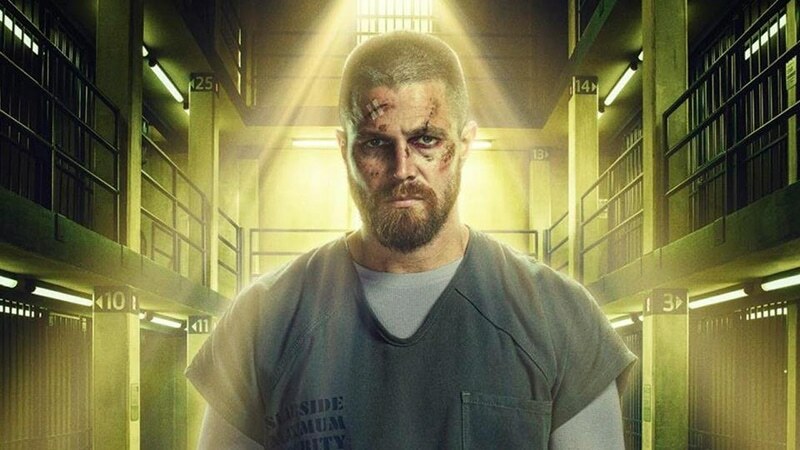 There may be an additional reason to watch Season 8 of Arrow beyond it being the series’ last. Smallville alum Tom Welling could be making an appearance. He didn’t elaborate on the role that he would be playing or if he was merely making a cameo or playing a larger role. The news was announced on Twitter by worldofmera, who didn’t release video of the announcement due to the terms and conditions of the event. Welling also mentioned that he had been offered the opportunity to reprise his Smallville role of Superman on Supergirl. However, he decided against it. The role eventually went to Tyler Hoechlin, who’s played Superman in the Arrowverse since Supergirl’s second season. That rules out the possibility of Welling playing the character, so the role he could take on for Arrow is anyone’s guess. There has been no official confirmation on this news yet. If Welling does appear on Arrow, he’ll be the third former Superman to show up in the Arrowverse. Dean Cain, who starred in Lois & Clark: The New Adventures of Superman, played Kara’s adoptive father on Supergirl. And Brandon Routh, who played the title role in Superman Returns, plays Ray Palmer/The Atom on Legends of Tomorrow. 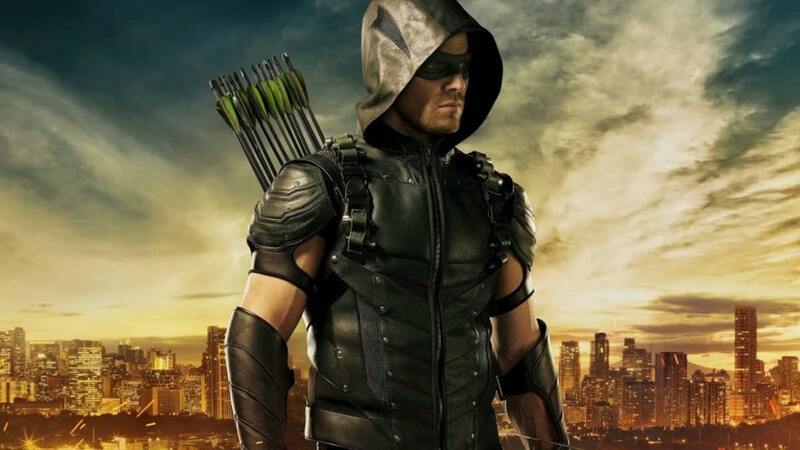 Longbow Hunters: Who are Arrow villains and who plays them?